1. What does it mean to magnify God? 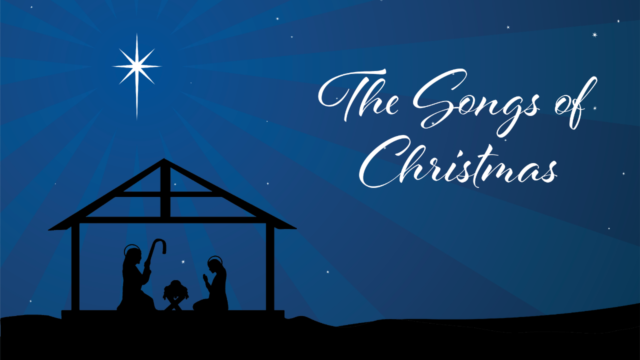 What does Mary’s song magnify about God? What do you want to magnify about God? 2. What qualities do you see in Mary that made her a good choice for God? Which of those qualities would benefit you most? 3. What’s the most hope-filled verse in Mary’s song? What’s the most disturbing verse in Mary’s song? 4. How does the theme of the “Great Reversal” turn us upside down? How does it impact the way we celebrate Christmas?